Chelsea are yet to green light Michy Batshuayi’s loan deal to Monaco as the Ligue 1 giants continue to wait to sign the striker. 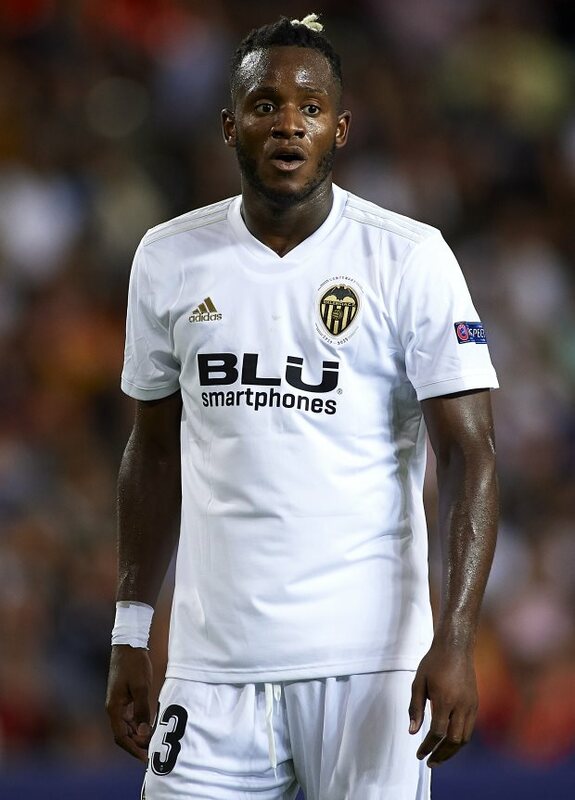 The Belgian had a poor first half of the season on loan at Valencia and the Spanish club have made it clear that they want to offload him in the January transfer window. Several clubs have expressed an interest in getting their hands on the striker in the winter window, but Monaco have emerged as the favourites to sign him this month. Monaco coach Thierry Henry worked with Batshuayi in the Belgium set-up and the player is keen to reunite with the Frenchman at the Stade Louis II for the latter half of the season. But according to Belgian daily Het Laatste Nieuws, Chelsea are yet to ratify the deal that would see Batshuayi join Monaco on a loan deal until the end of the season. Monaco have continued to hold talks with Chelsea and remain confident of reaching an agreement over a loan deal. Chelsea are currently working on a number of deals at the moment and it seems the club are taking their time in making any decision. They are also in talks with Atletico Madrid for Alvaro Morata, who wants to move back to Spain in January.